“Air Cargo China”, Asia’s biggest air freight industry event, “is moving in the right direction," Mr. Dirk Reich, President and CEO of Cargolux Airlines pointed out and expected as a result of the show “to increase business in China”. 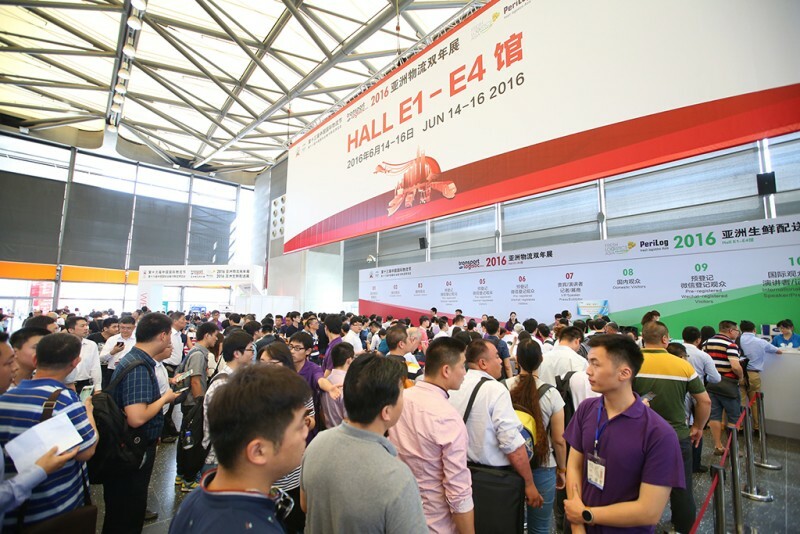 All the Asian markets’ decision-makers in Hall E1 occupied an area of over 5,000 square meters, an increase of more than 20 percent. They explored the trends in the air freight sector—both during the exhibition and the accompanying conference. For the first time, the latter ran for the entire period of the exhibition and dealt with the most important economic topics facing the air freight industry. This enabled Air Cargo China visitors to benefit from the synergies of the “show in show” concept and transport logistic China’s various other focus areas.